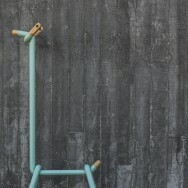 The LLAMA clothes rack by Spanish designer André Simòn expresses everything I like in furniture design. 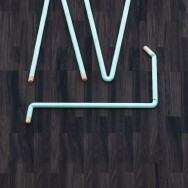 An object that shows strong graphic lines and a simple expression. 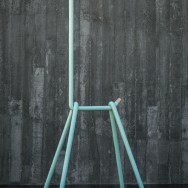 One that you can dress up or keep naked in the room and from which it's function and easy construction are evident. 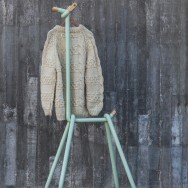 For those who know me, it will not be a surprise to see the LLAMA design on my blog. 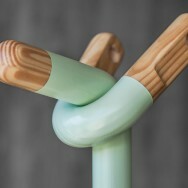 As I tend to have a desire for interior objects that bring together the solid birch and clear mint green lacquer. 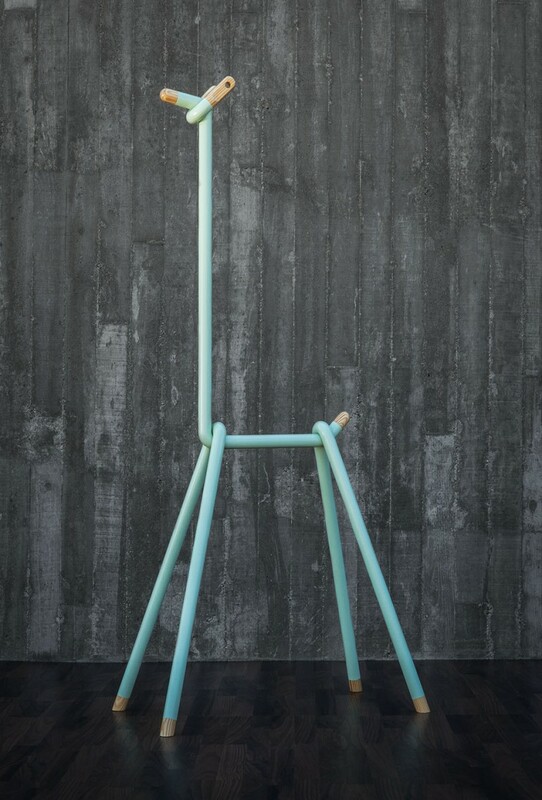 Find out more about A\Studio -André Simòn Design Studio- and let the LLAMA make it a done deal with clothes all over the floor.